Having Fun chasing the sky for over 10 years! 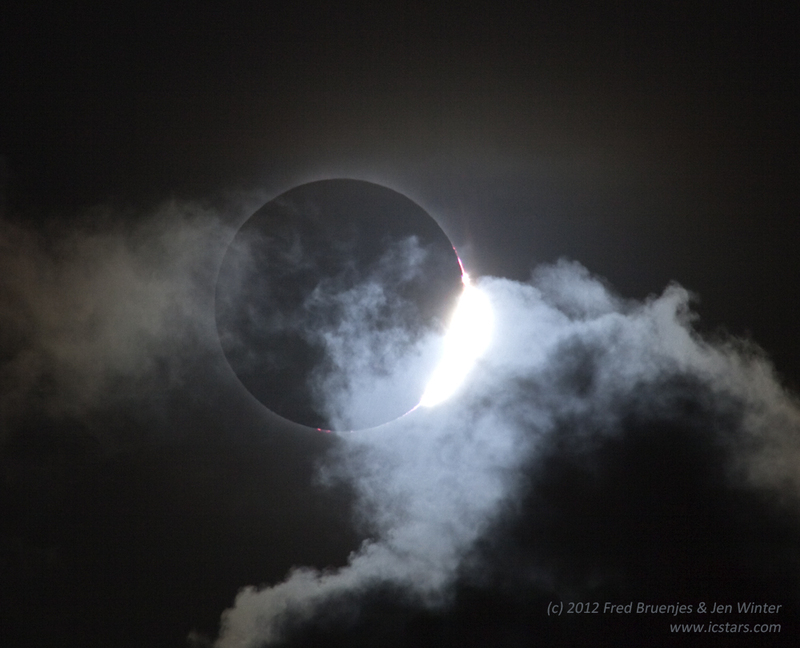 from Bramston Beach , November 14, 2012 near Cairns Australia. all images (c) ICSTARS Inc.